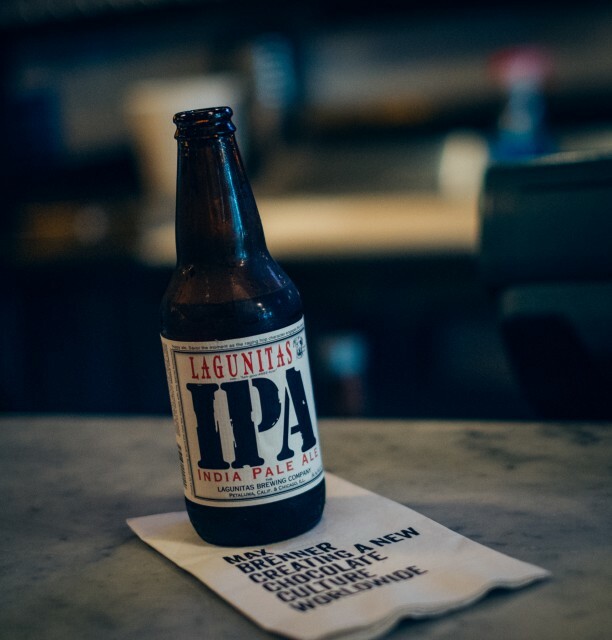 Californian brewery Lagunitas has launched a non-alcoholic sparkling water inspired by its eponymous, flagship IPA beer. This isn’t the first “IPA inspired” non-alcoholic beverage Heineken produces under the Lagunitas brand. 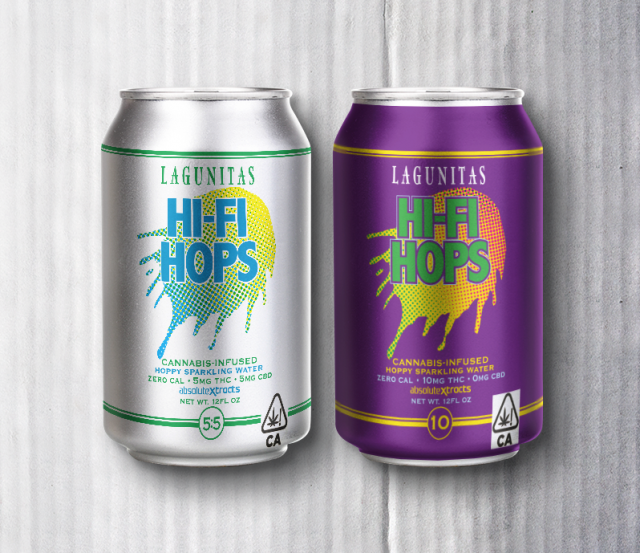 Earlier this year, it launched an IPA-inspired, THC-infused sparkling water, called Hi-Fi Hops, making Heineken the first big beer brand to enter the US’ psychoactive cannabis drinks market. Lagunitas also launched a non-alcoholic, low calorie drink infused with THC earlier this year. The news comes as several start-ups and drinks firms have diversified into the sparkling water category, as global consumption of alcohol has seen a steady decline over the past five years. Global alcohol consumption steadied this year, and is even expected to rise according to the most recent figures from the IWSR, but the global market for alcoholic drinks shrank by 1.3% in 2016, compared with an average rate of 0.3% in the previous five years. Responding to the new trends, a number of producers have diversified their offerings to cater to a new audience of drinkers who want to imbibe without becoming intoxicated. Israeli drinks company O.Vine launched two flavoured waters infused with “the spirit of wine” in June, which derive their colour and ingredients from red or white wine grape waste. And in May, Japanese drinks giant Suntory announced plans to sell a clear, non-alcoholic ‘beer’ packaged in a plastic bottle which it hopes will be particularly popular with office workers. In its promotional video, the drink is being enjoyed by office workers at their desks while it’s also marketed as an after-sport thirst quencher. There has also been movement within the small but growing lower-alcohol category. Boston Beer Company-owned Truly Spiked & Sparkling launched a canned, rosé wine inspired beverage last month, with an ABV of 5%.